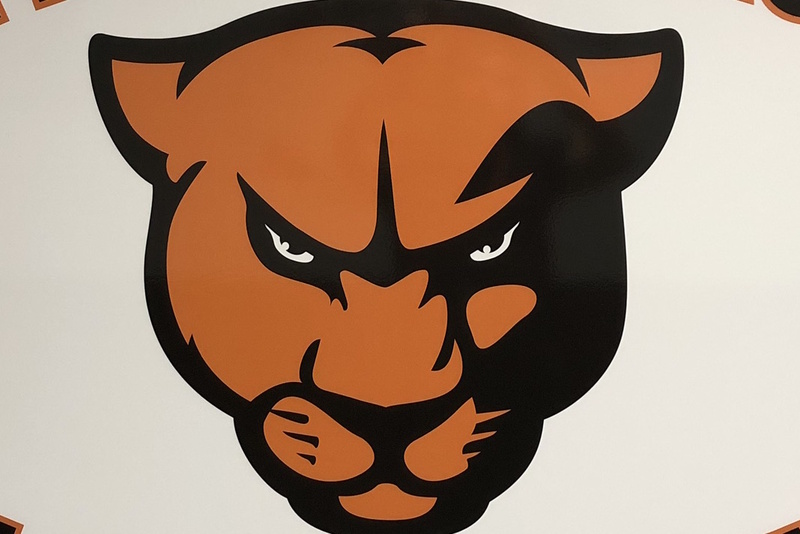 As we celebrated Jessica Booker and honored her last four years here at Greenville University in last week’s article, we will switch focus this week to another senior who was a transfer from Illinois Central College. 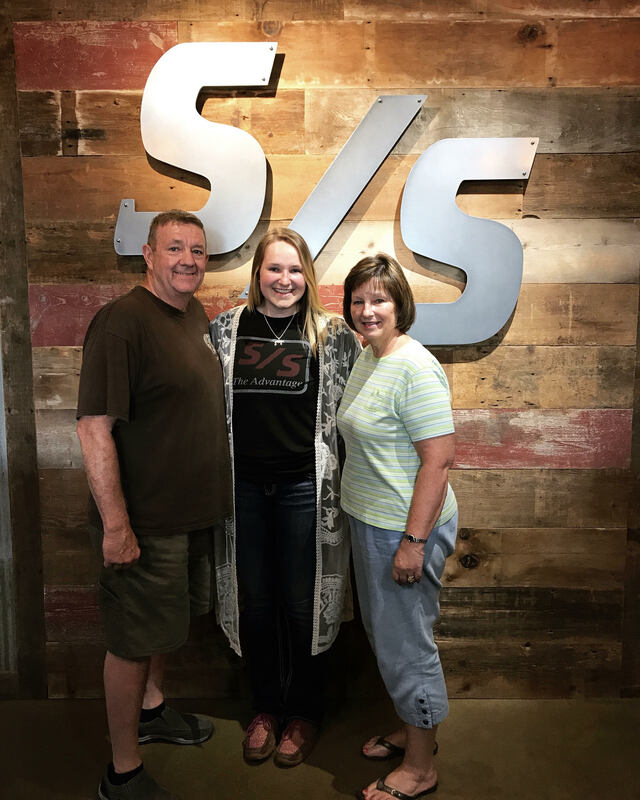 She has only been here for two years, but within that time frame, she has allowed herself to fall back in love with the game of volleyball. Like every athlete, there’s a time where we feel like we are losing our passion, but lucky for Whitney Nichols, coming to GU reminded her why she started playing volleyball in the first place. Nichols has successfully managed to leave a legacy behind for the rest of us to cherish and remember. Senior Whitney Nichols closing out the game for the Panthers. Coach Tom Ackerman, along with assistant Coach Hayle Gibson, both condemn Whitney for taking on such an important role in the program. Coach Gibson says, “This year we have so many new girls in our program and she really held them accountable and laid the groundwork for the culture of our program.” Both express how Whitney is an example player who makes culture a priority. She serves her teammates well on and off of the court and she has a good understanding of what the goals are for the program. 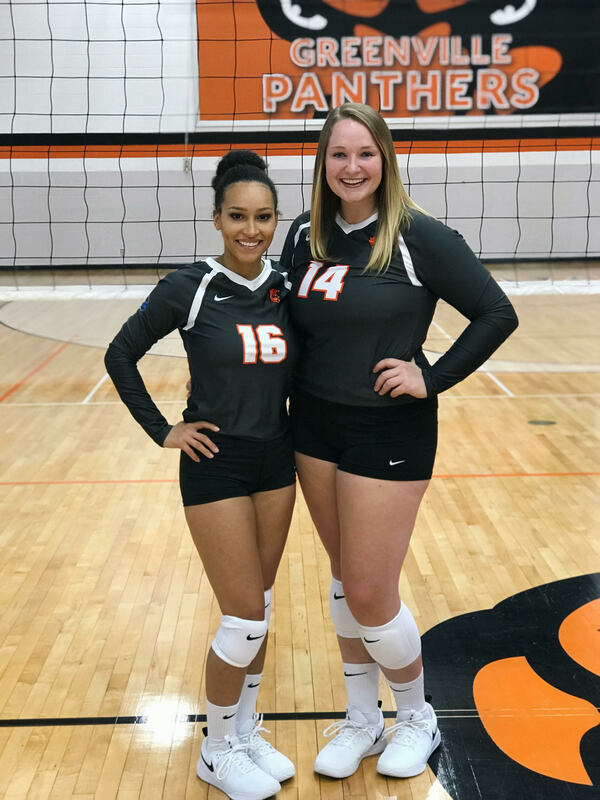 Senior season for these two ladies. Coach Gibson goes on to talk about how Whitney is so sweet in which she shared this memory about her, “I remember sitting with her in Jo’s Java as I listened to her talk about what her goals were on the court. I knew in those moments that she had no idea the impact she was going to make on our program simply for being the person that she is off of the court.” Coach Gibson recognizes how it has been an absolute honor to see Whitney grow and improve over the last few years. Whitney enjoying time with her parents back home. Luckily for Whitney and the team, the Panthers were able to clinch the conference by winning the championship in which they will move on to compete in the NCAA Division 3 tournament! GU is so excited for these women and are beyond proud of their accomplishments. We are wishing this group the best of luck as they go out to represent our entire University!